Custom Air provides quick, reliable & trusted heating system repair since 1976. Our repair staff is well trained and experienced. Advanced training allows the Custom Air technicians to diagnose and repair furnace problems faster, saving you both time and money. 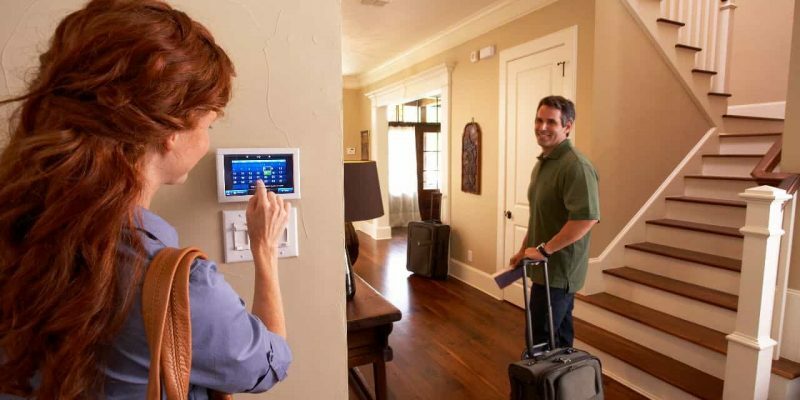 Call us at (614) 552-4822 or contact us here for your heating system repair. We arrive with a fully stocked truck and have the knowledge and experience to resolve most any Columbus furnace repairs. 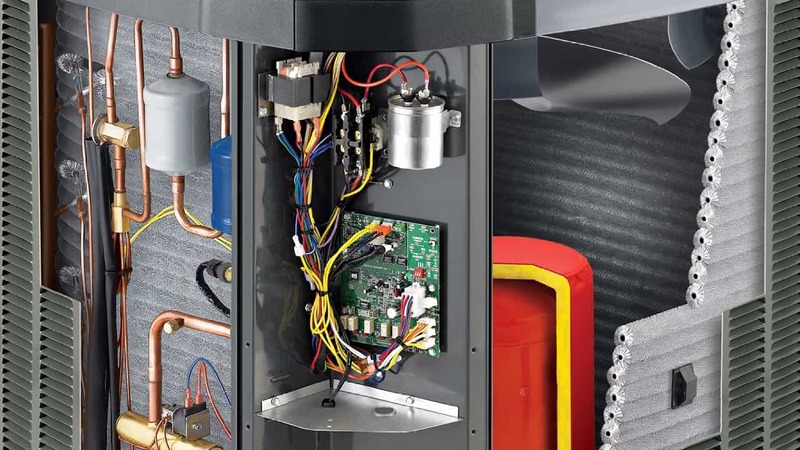 Furnaces work in tandem with many other HVAC devices and contains specialized wiring and circuits. After 42 years, we pride ourselves on our ability to detect and solve most any HVAC repair problem. Here are some of the common Columbus area furnace repair issues that we see. Annual Maintenance – The biggest heating system problem we see. Regular Maintenance prevents unexpected problems & allows your heating system to run efficiently, reliably and saves money on repairs and energy cost. Inquire about our Maintenance Program here. Our Custom Management Service Plan will save you money & time with reduced labor rates, parts discounts and 24 hour priority emergency service. Normal Wear & Tear – Years of regular use causes wear on belts and bearings, leading to overheating or poor heating control or air flow problems. Dirty Filters – An important step to extend the life & efficiency your heating system is regular and proper filter replacement. Ignition or Pilot Control Problems – A faulty ignition or pilot can cause malfunctions. Thermocouple problems, drafts or clogs may result in ignition issues. Furnace Doesn’t Heat – This could be problems with the thermostat setting, power, gas or the pilot light. Cycling – Frequent on and off may indicate a clogged filter, improper airflow or a bad thermostat setting. 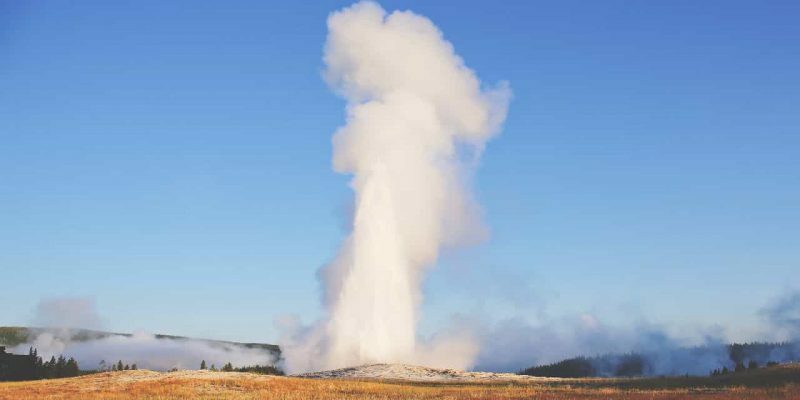 Blower Continuously Runs – This may indicate a problem with the limit switch, which a professional may need to replace. Loud or Noisy Furnace – Loud or unusual sounds can indicate a mechanical problem, airflow reductions or a clogged burner. We diagnosed and resolve heating system problems quickly. Call us at (614) 552-4822 or contact us here. Boiler repair could be needed if it is not burning efficiently. We repair any type or brand of boiler and below are some common signs your boiler needs repair. Strange Boiler Sounds – Could be the result of an unequal distribution of water or wear and tear of the pump or fan. If left unchecked, it could cause the boiler to fail completely. Yellow Flames – Yellow flames rather could indicate carbon monoxide (CO), which can be difficult to detect. (CO) is a colorless, odorless gas. At low levels, (CO) poisoning can cause dizziness, headaches, and nausea. In serious cases, carbon monoxide can be fatal. Boiler Leaking Water – A leak can cause water damage and if left alone it could lead to your boiler bursting, causing an expensive repair. 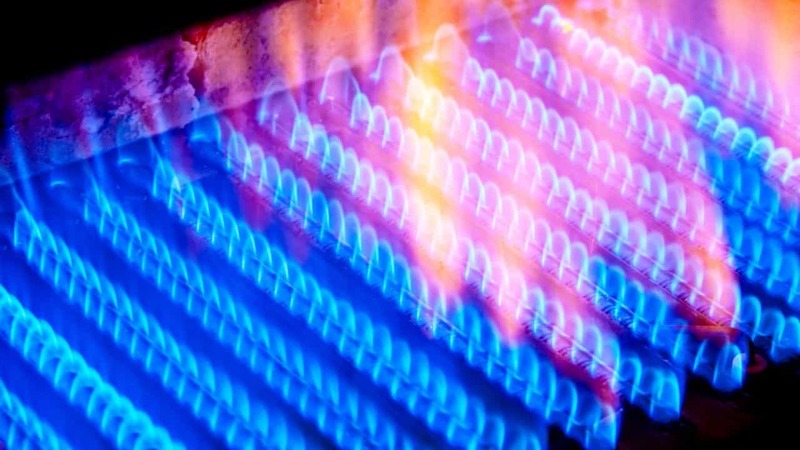 Boiler Releasing Strange Odors – Unfamiliar or unpleasant smells could signify a gas leak. A leak can be potentially dangerous and can cause major issues. You’ll want to call us right away at (614) 552-4822 . Call (614) 552-4822 for any Columbus boiler repair or 24/7 Emergency Boiler Repair. A cut away shows how a heat pump is a sophisticated HVAC device and should only be professionally repaired. Heat Pumps are extremely energy efficient and durable, but problems can occur that disrupt their ability to work properly. 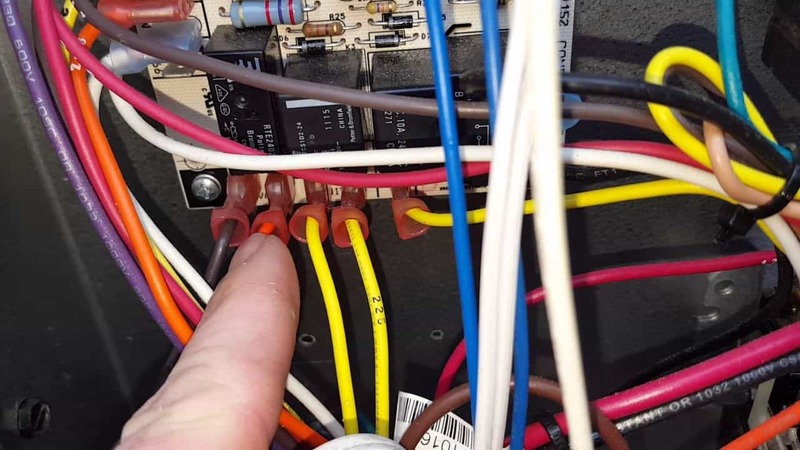 Most Columbus heat pump problems we see are caused by leaks, disconnected wires, defective valves, broken heat exchangers, or malfunctioning loop systems. Our HVAC technicians are experienced with most heat pump makes and models. 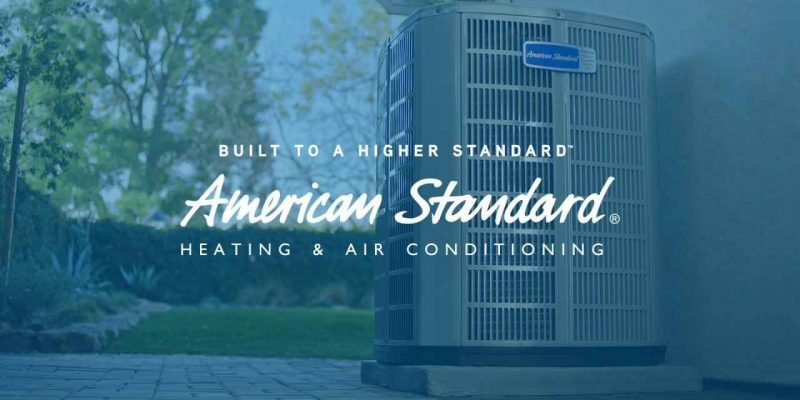 We’re accustomed to dealing with a variety of heat pump problems, including condenser issues, defective capacitors, and control board failures and most heat pump repairs can be finalized in one trip. Custom Air gets the job done right the first time. We repair furnaces, boilers, heat pumps, air handlers and all other types of heating systems throughout greater Columbus. We also offer our Custom Management Service Plan which will save you money and time with reduced labor rates, parts discounts and 24 hour priority emergency service. Furnace Repair & Service – American Standard, Carrier, Lennox, Tempstar, York, Bryant, Goodman, Ruud, Rheem, Amana, Kelvinator, Nordyne, ADP, Airflow, Frigidaire, GE, Gibson, Heil, Janitrol, Kenmore, Armstrong, Ducane, Evcon, Payne & Tapan. Boiler Repair & Service – Buderus, Burnham, Carrier, Crown, Dunkirk, Laars, Lennox, Laars, Navien, Viessmann, Triangle Tube, Peerless & Weil Mclain. Heat Pump Repair & Service – Amana, GREE, Panasonic, DuctlessAire, Coleman, Bryant, Lennox, American Standard & Carrier. Custom Air is the safe, reliable and trusted choice for all types of Columbus Heating Repair. Call us at (614) 552-4822 or contact us here today for your heating system repair. Keeping your home safe and comfortable has been our mission since 1976. 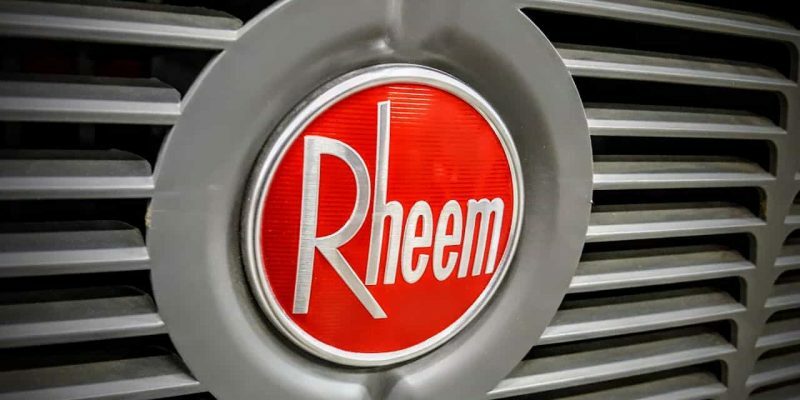 We are a local Columbus company and we’ve since grown to service the entire greater Columbus area, including Franklin, Delaware, Marion, Fairfield, Madison, Knox, Hardin, Fayette and Licking counties. 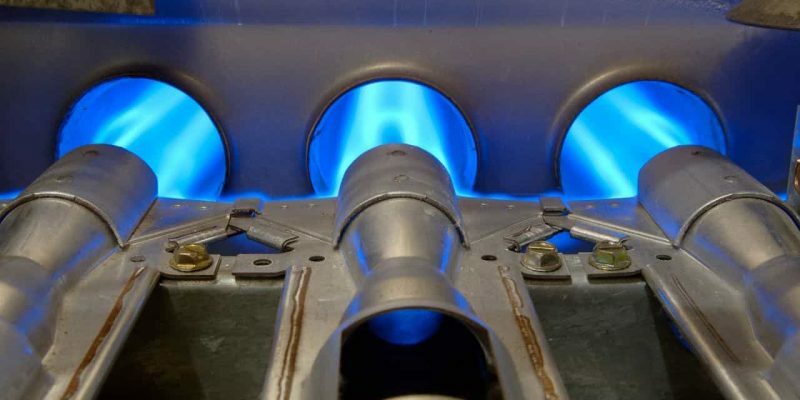 Gas, oil, and propane are flammable, emit carbon monoxide (CO) and otherwise can be dangerous when handled incorrectly. If you need a furnace repair, you should choose an experienced company like Custom Air for service and repair. A malfunctioning heating system can produce a deadly amount of (CO). We recommend a (CO) alarm and to make sure everyone is familiar (CO) safety measures. Have questions or concerns about Carbon Monoxide, please call us at (614) 552-4822 . If you smell gas, please call your gas company immediately!